Save Almost Half On Your Electricity By Doing This One Thing! 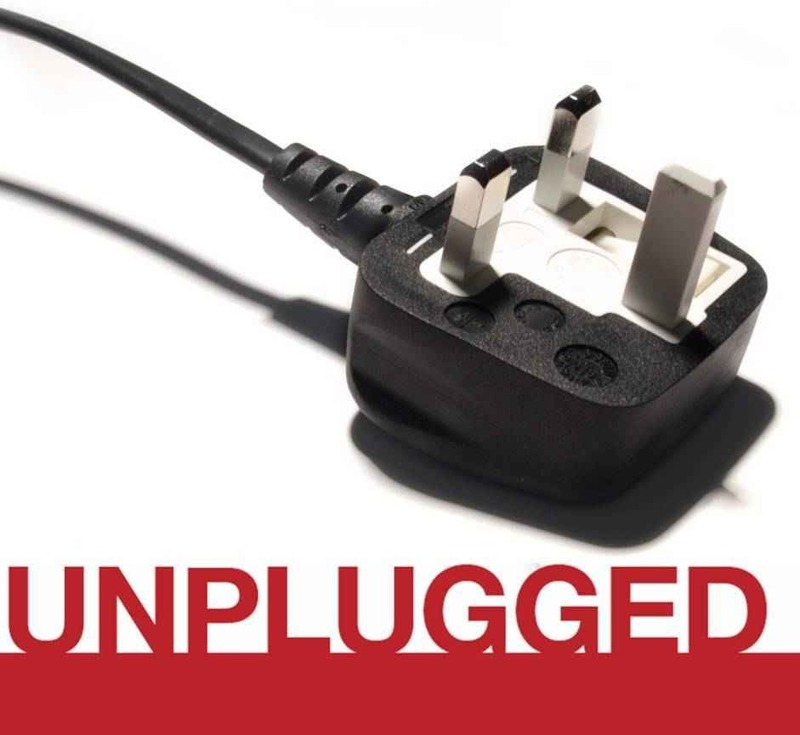 Simply unplug what you are not using. Your toaster doesn't need to be plugged in. Or your hair dryer, etc. Anything still plugged into the socket is drawing power, whether or not it is being used. So check every plug for unnecessary plugs. Make it a habit. 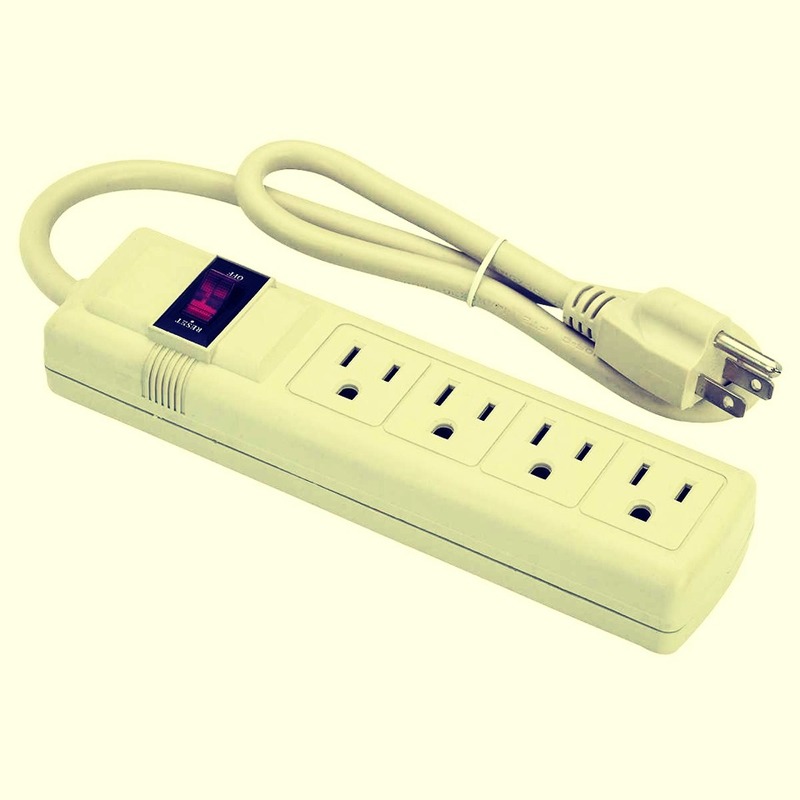 For hard to reach places, or multiple cords, I use a surge protector so I don't have to work to unplug/re-plug often. Anytime I am gone for more than a day, everything but my alarm clock gets unplugged. The difference in your electric bill is significant. Try for one billing cycle to see!